How much money do you need before you can safely retire? Almost every budgeting site out there tries to answer this question with retirement calculators. 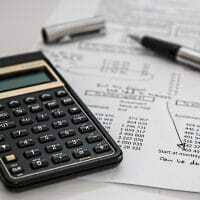 But retirement calculators don’t work – especially for high net worth individuals. We’ll share why in a minute. But first, let’s look at all the expenses you may face as you transition into retirement. These are the obvious ones. Housing, basic living expenses like food, clothing, and toilet paper, and transportation. And while you do have some control over the size of these costs, you cannot avoid them altogether unless you move in with your kids rent-free and make them give you some ROI for raising them the first time around. But then you’d be… living with your kids again. Nah. So you will have to cover these costs. You can do things like move to different states with lower costs of living, or even to other countries with much lower costs of living. 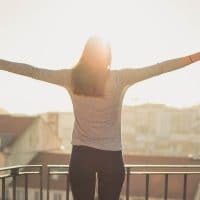 The problem with these kinds of drastic moves is that – unless you have some clear, life-affirming, goal-oriented reasons other than money for moving to those places – you’ll likely get disenchanted being so far away from everything you know. Before too long, you’ll be spending the bulk of your time complaining about the weather and wondering why in the world you moved here. No one is immune from the unexpected. These are the things that happen outside your control, and they can blow up your retirement plan in a heartbeat. ‘Other family member expenses’ is a big one. Maybe your son runs into a debt problem because something goes wrong in his life, and he needs your help. Maybe a divorce happens somewhere in your family. Maybe someone else dies early and you have to swoop in to help. As for economics, maybe the government really will go belly up from its Medicare and Social Security obligations when you’re 72, and the whole system undergoes major upheaval. Things will happen, and they will cost you. 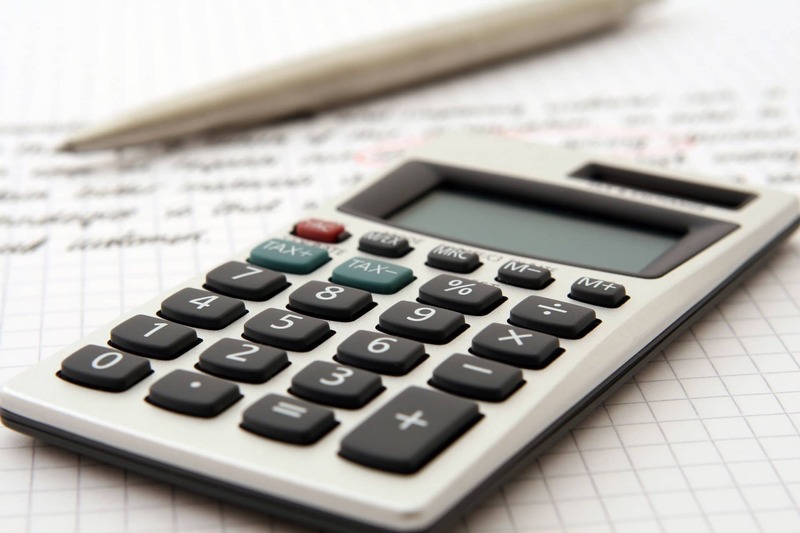 And these costs will not fit into a monthly budget or even into an expected outlay of medical expenses, which retirement calculators try to estimate. Any estimates of that sort are based on averages. But what’s an average? An average is simply the middle number between highs and lows (and could be median or mean). But that means someone is on the high end of that number. That someone could be you, in which case that projected average will mean precisely nothing. Retirement isn’t just about surviving, holing up in the cheapest housing you can find and hoping against hope that you aren’t counting your last pennies with years of good health still ahead of you. Retirement is the time to bring your greatest dreams, hopes, and goals into reality. To accomplish things you’ve been working toward your whole life. This is about much more than just money. You see, these are controllable retirement costs in that you can spend anywhere from millions to nothing on them. But these also are what determine your true quality of life and legacy. For instance, you might set a goal to visit each continent once per year. You might plan to learn a new trade or skill, but for the recreational enjoyment rather than to get a job. Something like wood working or learning a language. You might buy an RV and drive to every state in the union over a ten year period. On a different note, you might plan to get heavily involved in a charity, giving more than just money, but your time and expertise as well. You might take a leadership role on a board or in a church. You might want to leave your heirs enough to fully cover college costs for four kids at private schools plus buy themselves a second home. You might spend it all in Las Vegas, leave your heirs nothing, give nothing, and go hardly anywhere. So these are controllable costs in that the amounts and reasons to spend or not to spend are as varied as the number of people on the earth. But these are the costs that define your retired life and your enjoyment of it. But what about those last two controllable costs? 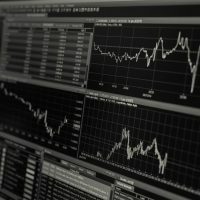 Taxes and investment fees. They sure don’t seem to fit on this list, right? How much money you have to spend on the other controllable costs will depend in a large part on how much you don’t spend on controllable investment costs. For example, suppose you have $500,000 invested with one particular money manager, and another $500,000 you’re managing yourself because one of your retirement goals is to try your hand at playing the market. Now, you finally have time to do all the research, and you want to see what you can do. Suppose your money manager is a passive manager, meaning among other things he avoids buying, selling, and trading constantly. It also means he shies away from actively managed investments. And then there’s you, buying, selling, trading, timing the market, testing your theories and hypotheses, reading magazines and company reports, studying prospectuses, and all the rest. Well guess what’s going to happen? Regardless of how well you or your passive money manager do – YOU will be paying far more in taxes than he will. Every time you make money on a short term sale, you pay short term capital gains taxes, which are the same as your income tax rate. But if you hold them for over a year like your passive manager will do, you’ll pay long term capital gains taxes. The highest income tax rate currently stands at 37%. The highest long term capital gains tax? 20%. Your wealth manager will be paying 20%. So who do you think is going to win? 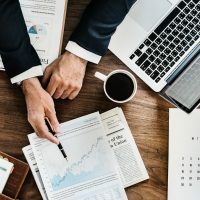 More importantly, how much more money would you have to spend on all those other controllable (and unpredictable) costs, that retirement calculators say nothing about, if you had invested all your money using passive management principles? 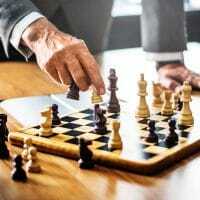 If you have investable assets in the millions, the difference between these two approaches will be tens or hundreds of thousands of dollars over the course of your retirement. We could do a very similar analysis about the management fees you’d pay to an active manager verses a passive manager. We could do yet another analysis on the difference between cultivating your gains and losses to reduce your tax burden, verses not cultivating them. The point is – these costs are controllable, and they add up to big numbers. They’re controllable because, with the right investment approach or wealth manager, you will pay far, far less for the same category of service. Even if all approaches produced the same investment raw performance, the amount you’ll save in taxes and fees using the smarter approach could – by itself – pay for that big overseas travel experience you’ve been wanting to do for years. We’re way past the realm of retirement calculators now. We’re not here to tell you what not to buy, or anything of that sort. This is about broker commissions. Quite simply, this is a cost you should never be paying. Investment brokers can charge commissions for a whole host of transactions. Selling annuities, securities, wrap programs. Getting you to sign up for a target date fund. Many big banks, investment firms, and discount brokers try to sell you products like these because the broker gets a commission every time. It has little to do with if this option makes sense for your retirement goals. It might. But it has much more to do with them getting a commission. It’s what the finance industry calls a conflict of interest. Yes, the broker is required to disclose all commissions in the prospectus. But come on – are you going to read that? Did you retire so you could finally have the time to read your investment prospectus? The point is once again – broker commissions are an entirely avoidable cost, in or before retirement. It depends completely on the wealth manager you choose to work with. 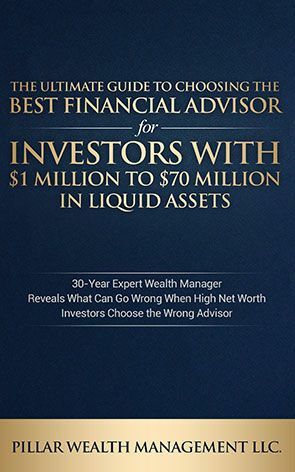 If you need more help choosing the right wealth advisor for your situation, but are afraid of choosing the wrong one (as you should be, as you’ve just seen from these controllable and avoidable costs) – here’s an eBook that will help you. 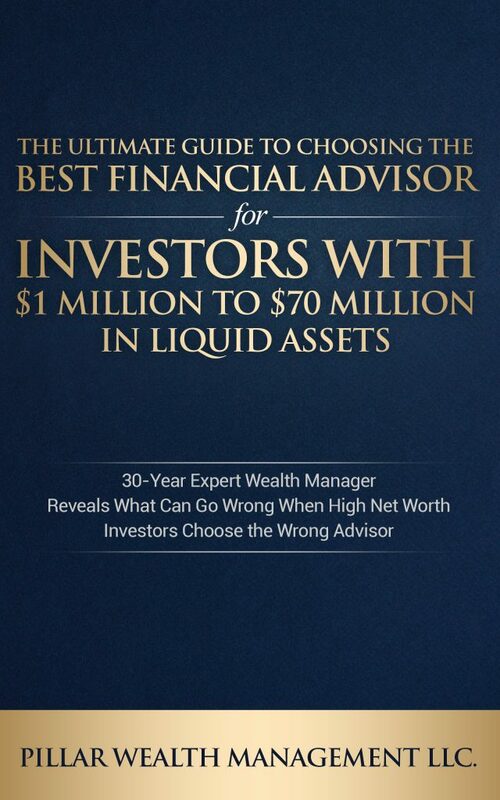 It’s called The Ultimate Guide to Choosing the Best Financial Advisor for Investors with $1 Million to $70 Million in Liquid Assets. Check it out for free by clicking below – it might help save you hundreds of thousands in pointless retirement costs. Let’s look at each of these, briefly. Who’s to say you’ll spend less in retirement than when you worked? Sure, your housing costs might go down if you’ve paid off your mortgage. But maybe you’ll buy a second home. And go back and look at the controllable costs up above. You might decide to pay for your grandkids’ college educations. That won’t be cheap! But if it’s important to you, then you might be spending more, not less, at least for part of your retirement. There’s simply no basis for assuming you’ll spend less in retirement. This denies the very nature of setting life goals and then working to achieve them. Some goals take money, and this is one reason you’ve been saving it! Average rates of investment return mean nothing. Since 1871 when the stock market officially began, there have only been six years that earned between 8% and 11%. Yet, market analysts say it has averaged 9% returns over those 146 years. How reliable or useful is that average then? What matters to YOU is the 20, 30, or 40 years you will be spending in retirement. Assuming an average performance only guarantees one thing: An unreliable result. That average almost never actually happens. Finally, your future costs cannot be factored into a retirement calculator, because you don’t know what they’ll be. This is what the first portion of this article made clear. You can predict your Unavoidable Costs. Because you have control of them, you can somewhat predict your Controllable Costs. And because you can avoid them, you can predict your Avoidable Costs. But most retirement calculators do not factor in the Controllable Costs that high net worth families care about. They just ask how long you’ll be retired, your current income, you age, your savings, your monthly expenses, and things like that. Likewise, they cannot incorporate Unpredictable Costs. Retirement calculators don’t work because they assume predictability and linear reality, neither of which have anything to do with the real world. Fiduciary, expert, conflict-free, fee-only wealth management. For more information or to start a simple conversation, click the button below.